Here we are again, looking forward to the APA MN state conference on October 1-3. Registration for the conference is now open on the APA MN website. This year's conference will feature speed sessions and (as requested) more mobile tours to give attendees the chance to see what Duluth has to offer firsthand. We have two keynote speakers who were chosen for their knowledge of our theme of resiliency, Gordon Price and Tom Fisher. A draft brochure is also available, which includes an option to mail in your registration. Register early for best rates and availability - rates increase after September 10. Midwestern college towns are changing, becoming centers for entrepreneurial activity, cultural placemaking, and other innovations. To learn more about the transformation of college towns in the Midwest, attend the Midwest Creative College Town Conference on Saturday, September 20, 8:00 AM to 4:30 PM. For more information and to register, go to the University of Iowa website. The conference is free and open to the public. The Sensible Land Use Coalition (SLUC) has issued a call for nominations for its Great Places 2014 Initiative. The August 8 deadline for nominations is approaching fast, but there is still time to act. Nomination materials are available on the SLUC website. APA MN is a co-host of the December 10 awards celebration. The 2014 APA Upper Midwest Conference will be in Iowa this year. 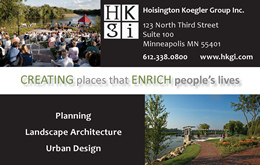 Mason City, IA will host planners from Iowa, Minnesota, and Wisconsin, October 22-24, 2014. The theme this year is Making Places Great: Embracing the Past and Staging the Future. The Iowa APA website has more information. MN DEED and the Metropolitan Council will be co-hosting another information session about local public funding available to investigation and cleanup contamination on real estate development sites. The event will be at 10:30 AM - 12 noon on August 28 in Maplewood. Click here for more details. Strong Towns, a Minnesota-based nonprofit focusing on the financial health of cities, towns and neighborhoods, will be presenting a workshop in Minneapolis on September 12. Continuing education credits are available.The workshop has two sessions: The Finance of our Places and Understanding Transportation and Mobility. Visit the Strong Towns website for more information and to register. Join colleagues on this first-hand, behind the scenes visit to some of the most cutting-edge and celebrated eco-city developments in Europe. The tour, scheduled October 9-19, 2014, will include eco-city projects and sights throughout The Netherlands and Germany. To obtain additional information and to register, contact Jeff Geerts. The AICP Commission has approved a partial exemption from CM credit requirements for Life Members. AICP members who are retired or approaching retirement, and who practice planning only a few hours a month, have suggested the CM requirement was an excessive burden. Under the new policy, Life Members have the option to satisfy CM credit requirements with a minimum of 16 credits (instead of 32), including 1.5 credits each of ethics and law, in each two-year reporting period. Members must request the Life Member partial exemption by completing the Verification of Life Membership Status Form and submitting it to APA. Is your work at the leading edge of planning? 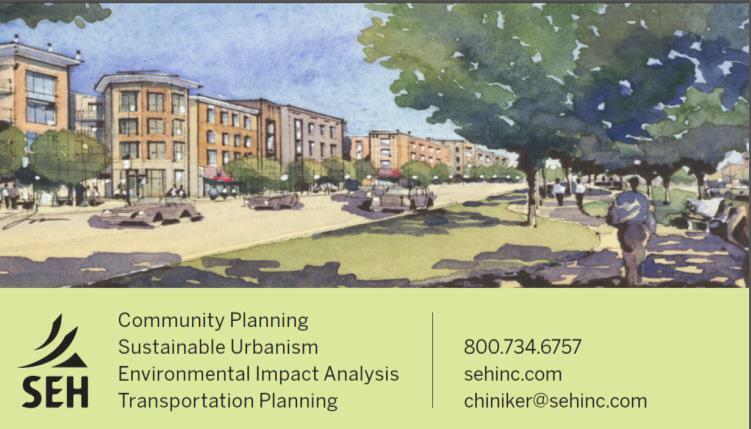 Do you have new projects or fresh research with lessons for planners and the communities they serve? Here's your chance to share your ideas. Propose a session for APA's 2015 National Planning Conference, April 18-22 in Seattle. The deadline for submitting a proposal is August 21, 2014. Student poster and capstone proposals are due October 16. Submit online through the APA website. Do you know a project, person, or agency that deserves national recognition? The 2015 APA National Planning Awards nomination portal is now open. Visit the APA website to submit a nomination. The nomination period is open now through August 26, 2014. 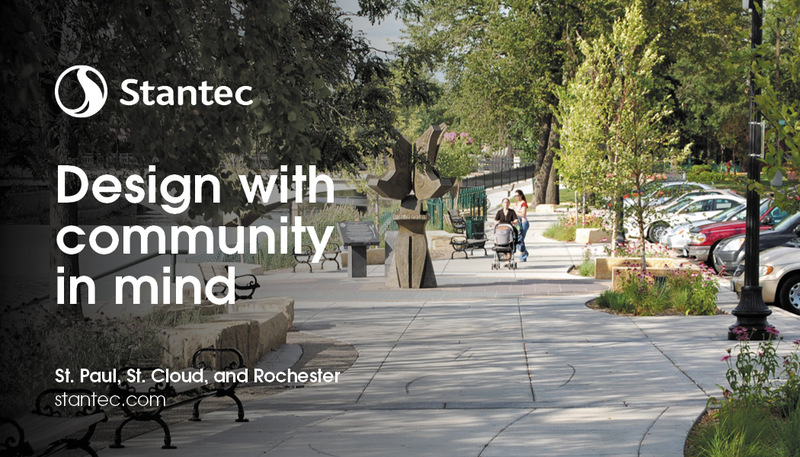 Small and mid-sized cities face distinct challenges when it comes to providing residents with good connections and choices among housing, transportation, and community amenities. A recent report released by HUD, “Creating Connected Communities: A Guidebook for Improving Transportation Connections for Low- and Moderate-Income Households in Small and Mid-Sized Cities,” features in-depth case studies of five cities that have attempted to improve the connectivity of their communities. A new tool, released in partnership with the U.S. Geological Survey and Esri, provides easy access to historical maps from all over the country, featuring a timeline to easily select maps from different eras. Now available and able to be accessed on all digital devices, the USGS Historical Topographic Map Explorer brings to life more than 178,000 maps dating from 1884 to 2006. The 2014 session for watershed specialist training will be held September 2 - December 7, 2014. This training is for professionals dedicated to improving and protecting water resources. 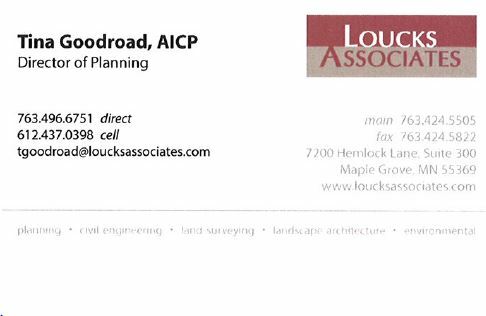 Please contact Ann Lewandowski if you have any questions or suggestions about the program.